With so many sources to find leads and sales prospects, sales professionals these days should be able to build a sales pipeline easily. The problem is that with so many different options, it can be hard to know which ones to focus on. As a result, sales professionals end up wasting time and money using social selling efforts in unproductive ways. Here are some tips on how to effectively build your sales pipeline. Having an enormous pipeline doesn’t make a difference if it’s built around people who aren’t likely to buy from you. Streamline your social selling efforts in the beginning to save a lot of time and money in the long run. LinkedIn Sales Navigator can help you find high-quality contacts by using targeted searches to ensure that you can get in touch with prospects that are more likely to turn into leads. This will greatly increase the effectiveness of your efforts and help increase the impact of your social selling. Your approach to each prospect will be much more successful if you understand their needs and background. LinkedIn can give you instant access to the interests and background information of all of your connections and first-degree connections, meaning that you can approach each one with a tailored approach and personal touch. On a person's LinkedIn profile, you will find their endorsements, social media activity, etc. that will give you insight into how best to connect with them. This will improve your chances of keeping interested parties in your sales pipeline instead of causing them to react adversely to your approach and drop out. LinkedIn can make social selling much less daunting by granting you the ability to make personal connections with prospects rather than cold calling. Sales leads are much more likely to come through with referrals, and it takes little time or cost to make them happen. 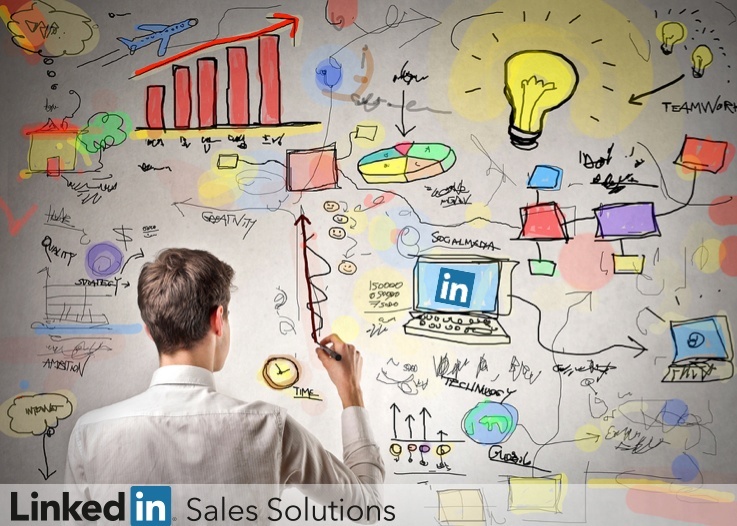 Leveraging your LinkedIn network this way will help you maximize your social selling efforts and build your sales pipeline more effectively.